BRECKON landdesign offers a fully integrated site design and development service, from initial concept through project construction and implementation. If Architecture is the design of buildings, Landscape Architecture is the design of everything outside the building—that is, all other site elements associated with a project. 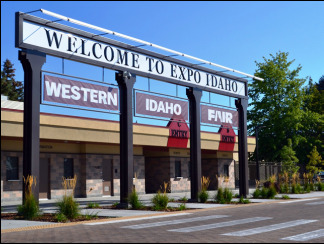 As one of the largest landscape architectural design firms in Idaho, our team brings a diverse complement of skill sets from a large variety of projects including Education, Parks & Recreation, Land Development, and more.